2 down, 1 to go.. Yesterday, I bought two things I’ve had my eye on for a while. Ok that’s a lie. The first thing I’ve been after for a while, but the second required a few hours of research/review reading/price comparison/practically no websites ship to Canada. Can I get a ‘aw hell no’ to that?! If these spark your curiosity, I’ll let you do some Google work on your own. 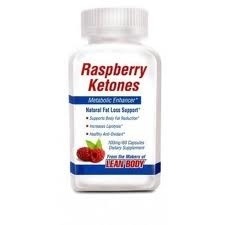 I opted for the Labrada Raspberry Ketones. 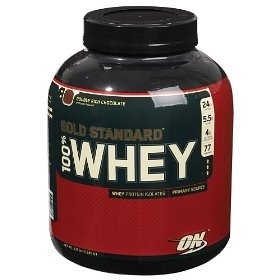 Second, I got Optimum Nutrition 100% Whey Gold Standard. After research, I found it a great protein powder for tha lay-dees. The third thing is something I surrriously want. Lululemon’s Run: In the Sun crops. Gah. I die. So cute and purple! Last time I bookmarked something from lulu, I got them a week later. Maybe that same stroke of luck will work again?! One can hope. What’s something you recently bought and/or want?